Feminist playwright, poet and essayist Cherríe Moraga will stop by campus for a roundtable discussion titled “Embodying Activist Research: Gender, Violence and the Politics of Fieldwork” hosted by Student Diversity Initiatives. A part of the Abriendo Brecha Conference—an annual conference at UT Austin dedicated to activist scholarship—the event will take place on Thursday, March 24, 2 p.m. in the Gordon-White Building. 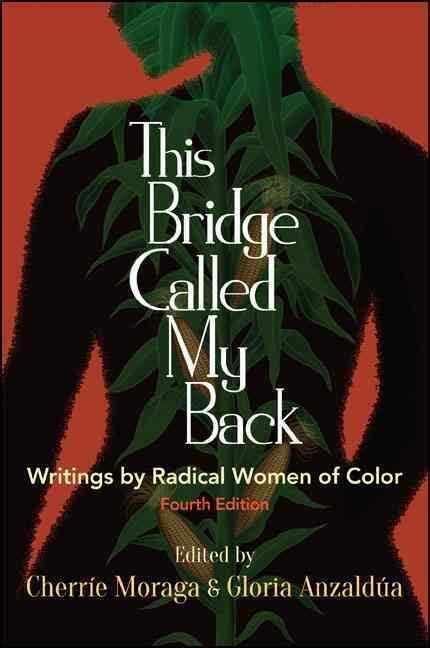 Moraga co-edited This Bridge Called My Back: Writings by Radical Women of Color, republished in a new edition by SUNY Press in 2015. A political and literary essayist, she has published several collections of writings, including, most recently, A Xicana Codex of Changing Consciousness; Writings 2000-2010. For nearly 20 years she has served as an artist in residence at Stanford University in the Department of Theater and Performance Studies and, since 2008, in the Comparative Studies in Race and Ethnicity Program. She is currently completing a memoir. Moraga will also appear at two off-campus events in March. 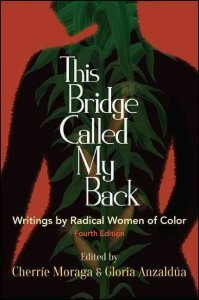 She will deliver a keynote address on March 24, 6 p.m. at the Art Building and Museum, 2301 San Jacinto Blvd. And she will also give a reading at a community event on March 25, 6 p.m. at Six Square District Office, 1152 San Bernard Street.